Taste - Fruity, raisin & citrus notes. Fine texture. Long finish. 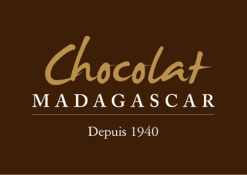 Ingredients : Madagascar cocoa beans. 100% Cocoa solids min.